We are excited about the launch of our new Staff Portal! As mentioned in our previous announcement, any bookmarks, shortcuts or links to the previous version of the Attendance module will need to be updated to the link provided below. 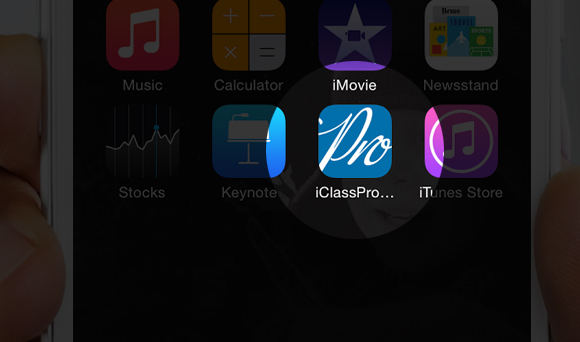 To make this easier, we've provided step-by-step instructions for iOS and Android devices. Please read through these simple steps to ensure that you use the Staff Portal at its best! 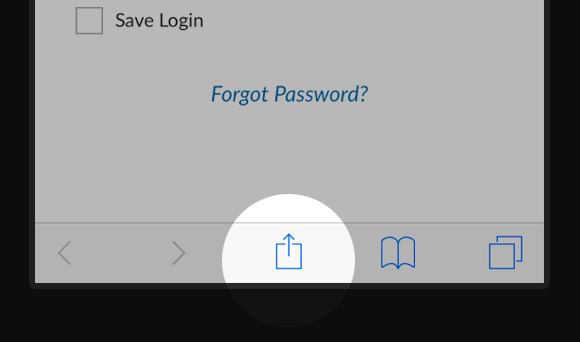 First, launch Safari on your device and go to your Staff Portal Login Page. Once you arrive, click on the icon seen below. 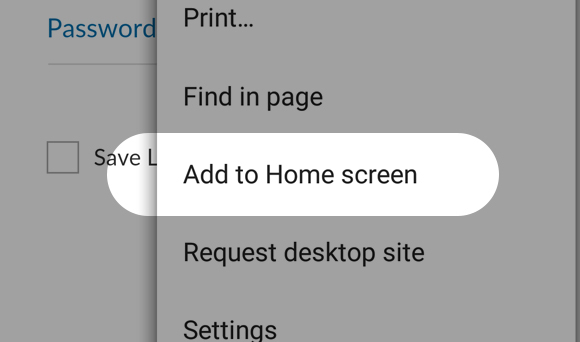 Next, select the "Add to Home Screen" icon. 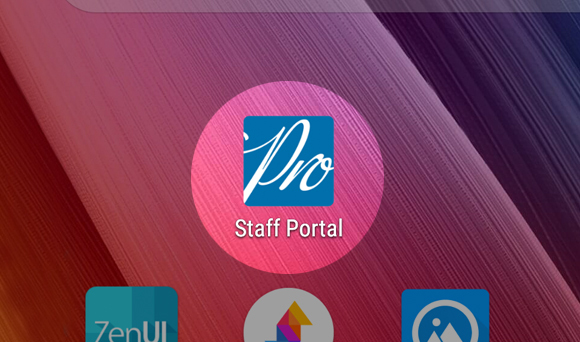 Now you're ready to start using the Staff Portal! 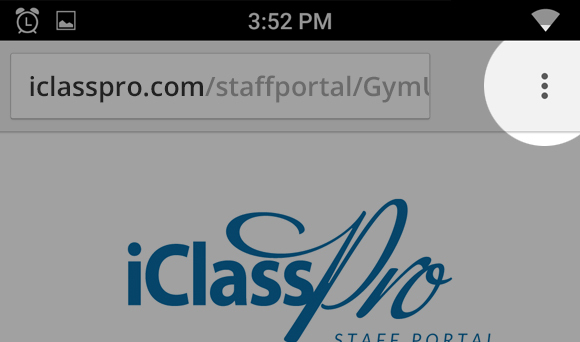 First, launch Chrome on your device and go to your Staff Portal Login Page. Once you arrive, click on the menu icon seen below. 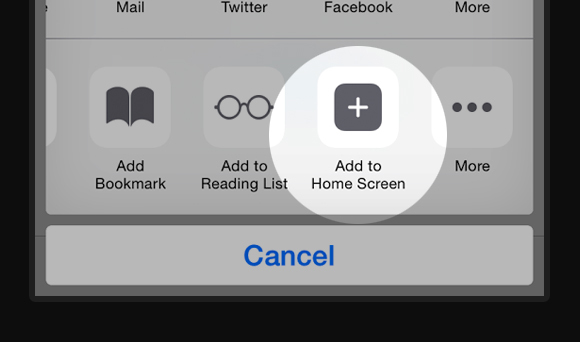 Next, select "Add to Home screen"
Now, click "Add" or rename the icon if you wish. 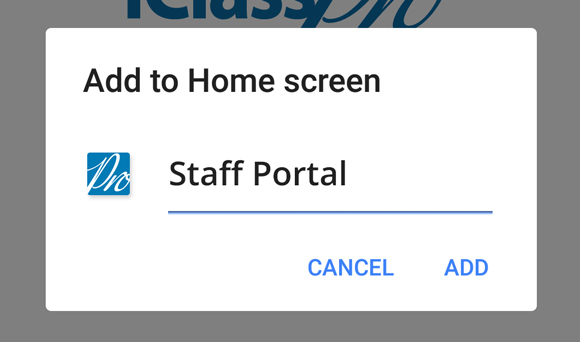 You're ready to start using the Staff Portal!